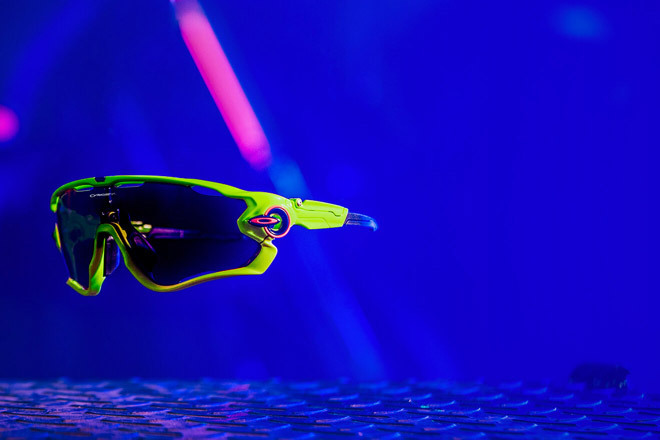 Oakley Custom. Make Them Your Own. Show the world your creativity, just like Erin did. Choose your frame. Add your details. Etch your lens.